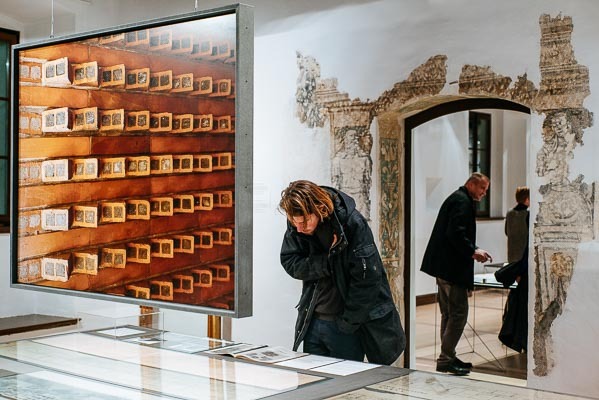 Visiting museums is the perfect activity for a rainy day and for those who would like to learn about Slovenia’s history and culture. 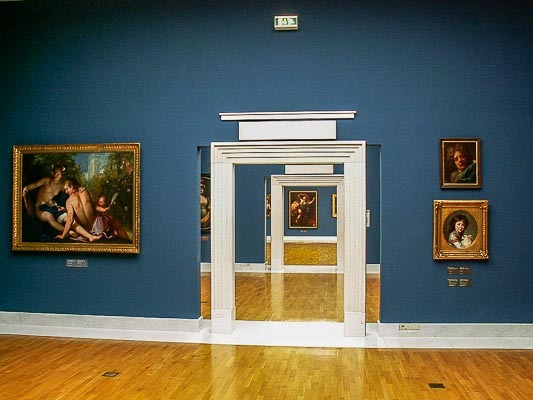 The National Gallery hosts the best of art created on the Slovenian territory from early Middle Ages until the first half of the 20th century. It keeps works of names like Almanach, Gregorio Lazzarini, Valentin Metzinger, Karl Remb, Giulio Quaglio, Franc Kavcic, Jozef Tominc, Jurij Subic, Rihard Jakopic, Ivan Grohar, Ivana Kobilca, Franc Berneker, Stojan Batic, Zoran Music and others. There are guided tours offered, happenings for children, workshops, series of lectures, musical performances and other events. There is a super nice gift shop, a lovely cafe and the original Robba Fountain in the lobby! 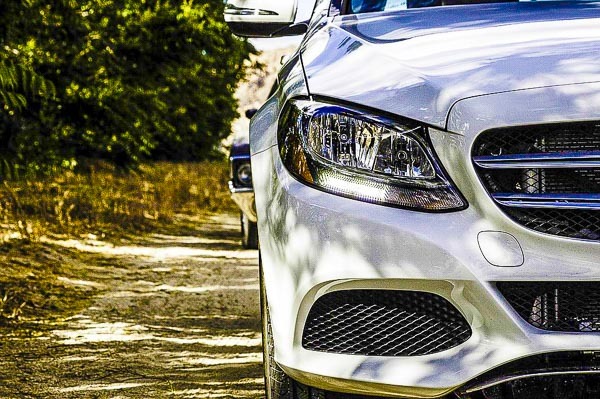 Tuesday to Sunday: 10 am – 6 pm, Thursday to 8 pm. 24 and 31 December: 10 am – 3 pm. Closed: Monday, 1 January, 1 May, 1 November, 25 December. This museum of national importance is located in the city centre, in the direction of Tivoli park. It displays monuments from the prehistorical eras, Roman period, treasures from the Middle ages and also a permanent exhibition on Slovenian language. 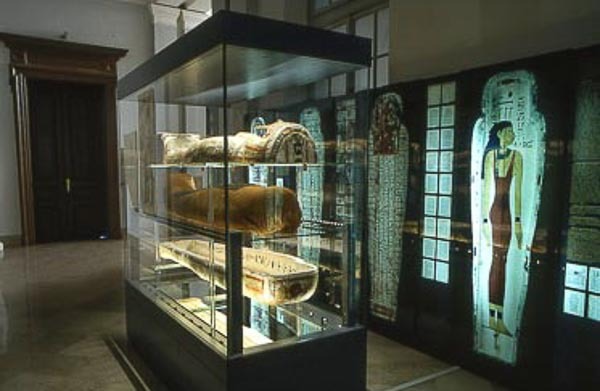 Perhaps the most breathtaking exponent is the ancient Egyptian mummy dating back to the 5th or 6th century BC. 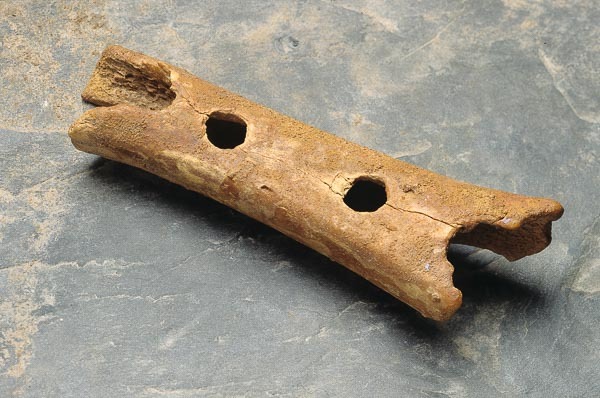 Among the most astonishing items is also the oldest musical instrument in the world: 60 thousand year old flute! There are guided tours to join, workshops for children, lectures and numerous other educational events. Daily from 10 am till 6 pm and on Thursdays till 8 pm. The museum is closed on holidays, please check the homepage. Within the museum quarter of Metelkova there is a department of the National Museum of Slovenia standing in the neighborhood of the Slovenian Ethnographic Museum and the Museum of Contemporary Art – Metelkova. Upper two floors exhibit artistic collection of objects from the 14th century to the present, while the ground floor is engaged with occasional exhibitions. From Tuesday to Sunday, from 10 am to 6 pm. Mondays, January 1, May 1, November 1, December 25 closed. 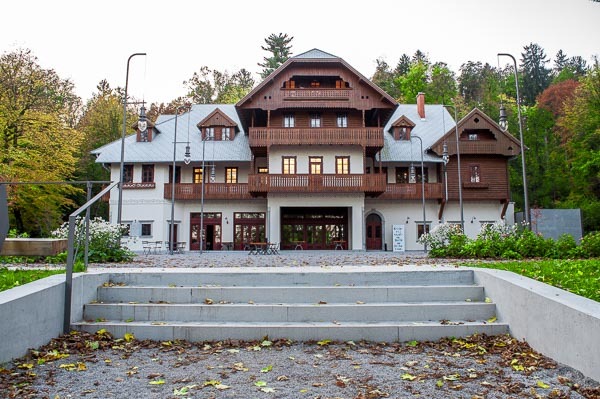 The Slovene Ethnographic Museum is a museum about Slovene people, their culture and traditions, although non-European collections are presented also. 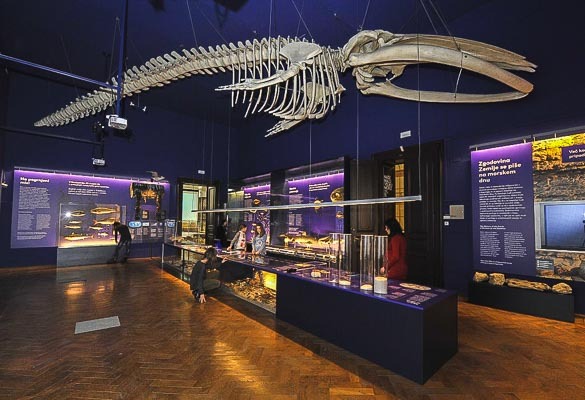 It features permanent and temporary exhibitions, supported by numerous events and also workshops and public tours suitable for both, older and younger visitors. There is a gift shop, a cafe and a public library adjacent to the museum. Tuesday – Sunday 10.00 – 18.00. Closed on: Monday and some national holidays. Free entrance every first Sunday in a month. 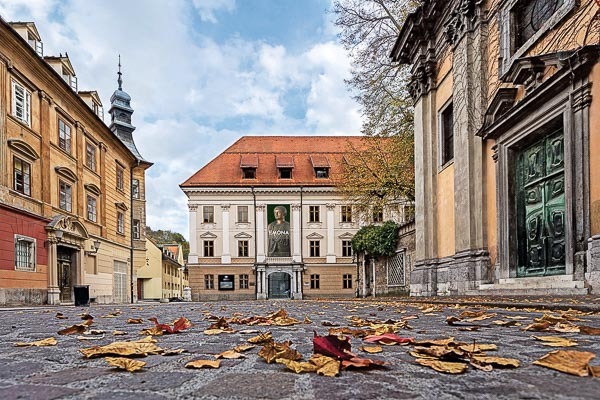 This museum shows 4000 years of Ljubljana`s history in all its important stages – from the Roman settlement of Emona, through the compact medieval town, to today’s modern capital. 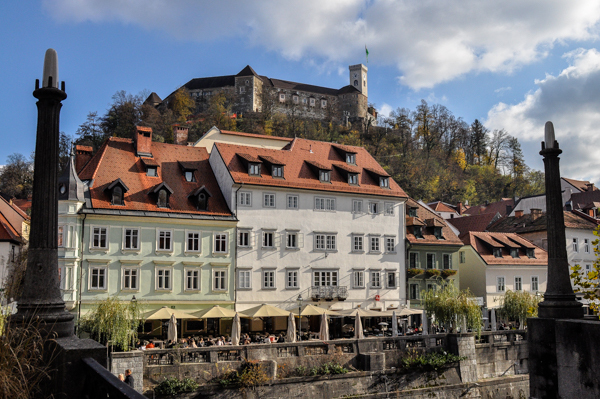 Did you know that Ljubljana was situated on an important amber road during the Roman empire? The ground floor of the museum building is an open display of archaeological findings, as it is situated where the Roman settlement of Emona existed about 2000 years ago. Tuesday–Sunday: 10.00–18.00, Thursday: 10.00–21.00. Mondays, 1 January, 1 November and 25 December: Closed. Tuesday to Sunday, from 10.00–18.00. Except on 25 December and 1 January. Monday to Sunday 10 am – 6 pm. Thursdays from 10 am till 8 pm. January 1st, May 1st, November 1st, and December 25th closed. Tuesday–Sunday: 10 am – 6 pm. 24 and 31 December: 10.00–14.00. Mondays, 1 January, 1 November, 25 December closed. 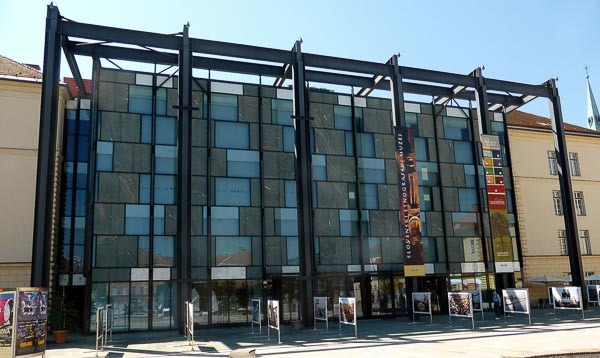 The Architectural Museum of Ljubljana is the main museum for architecture in Slovenia. Temporary exhibitions from the field of architecture, design and photography are displayed. As it is situated at the beautiful Fuzine Castle, you can see both and kill two birds with one stone. Since this is located in the suburbs, it is recommended that you travel by bike or by city bus No. 20 or 22. From Tuesday to Sunday from 10 am to 6 pm. Thursdays from 10 am to 8 pm. Closed: On Mondays, 1 January, 1 November, 25 December. 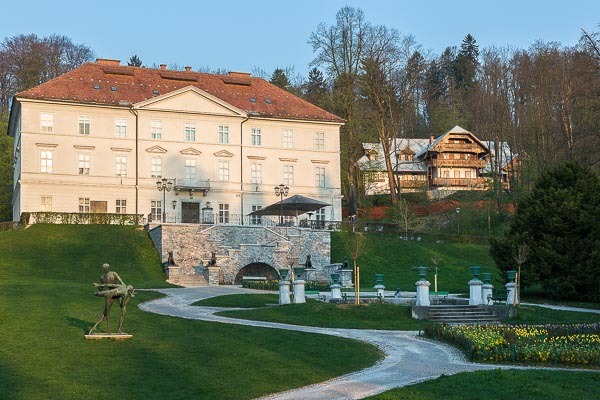 The museum is housed in an 18th century’s mansion (Cekinov grad) located in Tivoli park and is important to understand Slovenia’s turbulent journey to becoming a sovereign European country. The twentieth century was one of the most bitter and turbulent periods of Slovenian history. During this time, Slovenes had been part of several countries and state regimes, survived two world wars, joined the technological revolution, and in the last, independence war, we achieved an independent state. The museum provides a range of programs for both children and adults. Tuesday to Sunday, 10am – 6pm (excluding public holidays, with the exception of February 8, the Slovenian Cultural Holiday). The Museum of Modern Art, MG+ (Moderna galerija) is a place to create, learn, be inspired, socialize, and explore diverse historical narratives. 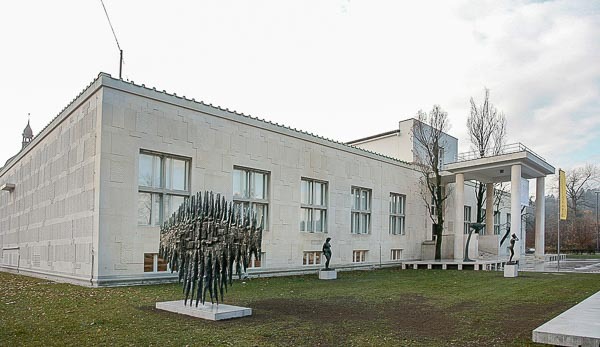 The museum premises features works from the museum’s national collection and a chronological presentation of the history of 20th century Slovenian art. In addition to this permanent exhibition, Moderna galerija stages retrospective exhibitions of key figures in, and themed exhibitions of, 20th century Slovenian visual art. The Museum of Contemporary Art Metelkova (+MSUM) operates in the neighborhood: it’s a place for open discussion, connection, co-operation and reflection. It is located next to the alternative center AKC Metelkova City. 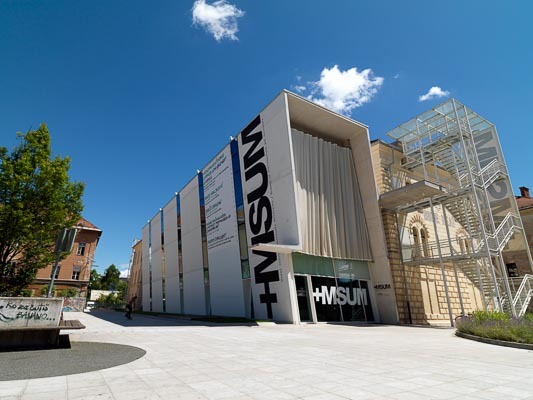 The museum is intended for everyone interested in contemporary Slovenian art production and works by crucial international avant-garde artists since the 1960s that include long overlooked artists from Eastern Europe. The very recently renovated and reopened creative center Svicarija operates within the International Graphic Arts Center. It is located in the immediate vicinity of the center of Ljubljana, in the park Tivoli, overlooking the Ljubljana Castle. 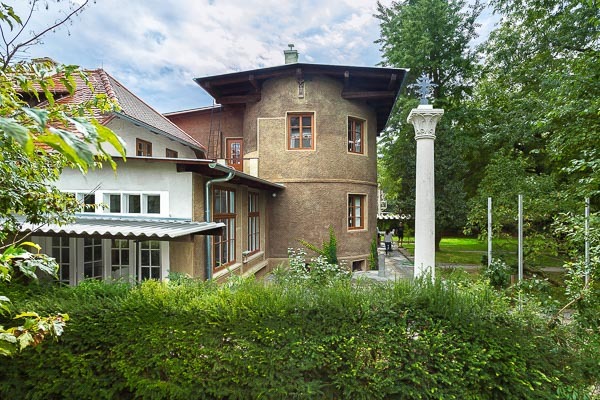 Today, this tradition continues, as the Svicarija Creative Center offers working and residential studios to domestic and international artists. There is a bar and a restaurant with traditional Slovenian food and wines on the ground floor. When you enter this museum you certaintly enter the past. 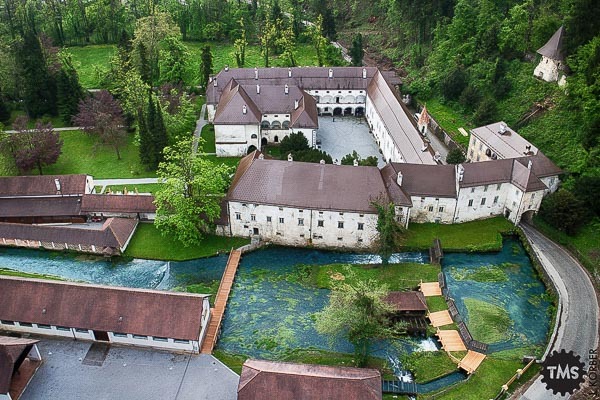 Not only due to the technical heritage exhibited but also because the museum is placed in a former Carthusian monastery. It stores over 16,000 items from various fields of science and technology. 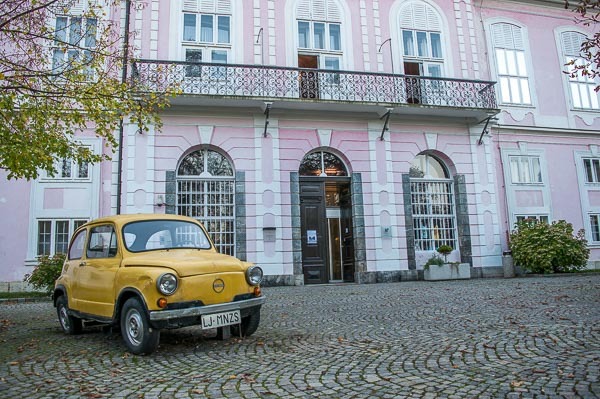 Some of the most remarkable items on display are undoubtedly prestigious cars of Yugoslav president Tito, an impressive collection of bicycles, there is also a blacksmith’s workshop, the veneer sawmill and a world champion bear. Permanent and occasional collections from fields of agriculture, fishing, wildlife and hunting to electricity, forestry, textiles and printing are presented. On Sundays, workshops for children, guided theme tours, Nikola Tesla experiments, demonstrations of old crafts and a series of other activities allow young and adult visitors alike to truly feel the engineering spirit of the past. If you are not the greatest fan of technology, the museum is worth visiting for the beautiful nature and the monastery itself. It is located 20 km South of Ljubljana and 4,5 km east of Vrhnika. Tuesday to Friday from 8 am till 4 pm, in summer time from 10 am till 5 pm. Saturdays: 9 am – 5 pm. Sundays and holidays 10 am – 6 pm. Mondays and 1st November closed. Closed also every year between 4.12. and 1.3.